I've never done a monthly wrap up post before, but August was a crazy month for me in the book blogging world. I had more reviews due than I ever have in my 1.5 years blogging. I have 15 reviews posted so far, and two more still to go up in the next few days. 17 books in one month! I definitely took on too much this month, and I'm looking forward to much more relaxed fall review schedule. 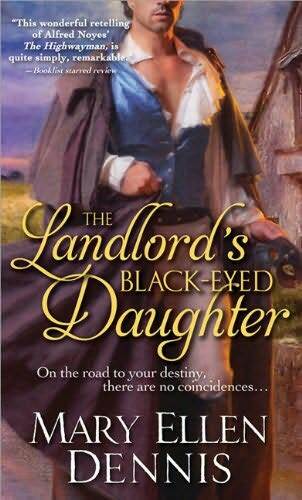 I was so anxious to read this book because it is based on Alfred Noyes' poem, "The Highwayman." The title is a direct reference to the poem, and drew me in immediately. It is, however, very loosely based on the poem. In a way, I understand, because it's difficult to turn a short poem into a 400 page book, but I guess a piece of me was still disappointed. I enjoyed this book far more than the last book I read by the author- "The Greatest Love on Earth." Dennis has greatly improved her writing in the ten year span between writing the books. I do still feel that she excels at writing the other parts of the story besides the actual romance though. 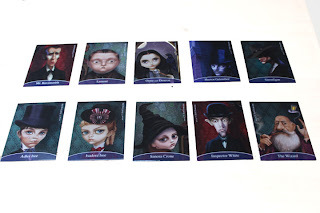 My favorite part of the book was the dark, foreboding Gothic setting. It seems like every scene takes place on a dark, menacing night. I felt like Rand was an old fashioned male chauvinist much of the time. When he stole Elizabeth's money and then 'repaid' her in stolen jewels that she wouldn't be able to sell because, well, they're stolen, I did not think he was someone I would fall in love with. I also took offense that whenever Elizabeth would ask 'when' he would do something, he would respond with 'in my own time.' This is so reminiscent of the old style of historical romance when emotionally controlling men were seen as desirable, so it wasn't really my cup of tea. 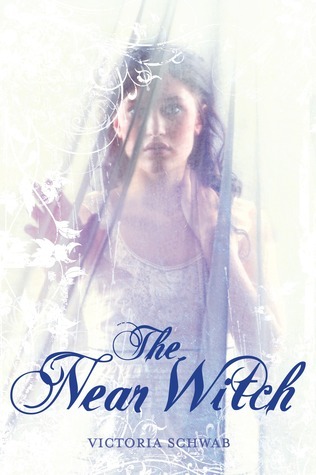 Bottom Line: The story is intriguing, with a nice Gothic setting, but the romance is too old fashioned for me. 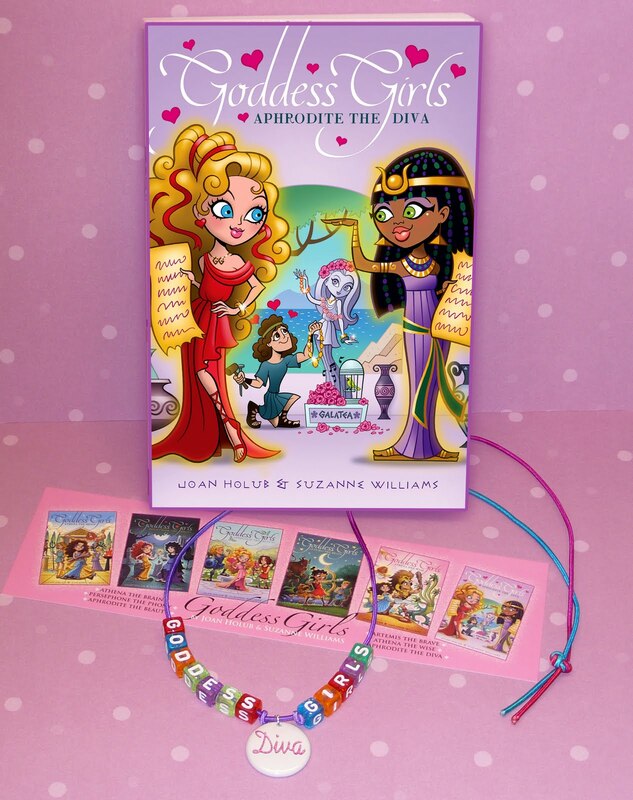 This Christmas season, join the girls of the mother-daughter book club for a variety of holiday-themed adventures! But unfortunately, nothing goes quite as planned for any of the girls. 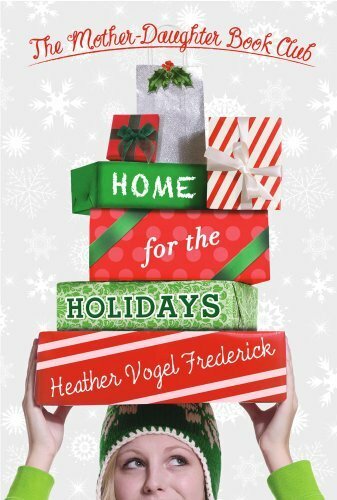 On a Christmas cruise with their families, Megan and Becca fight over the dashing son of the ship's captain. 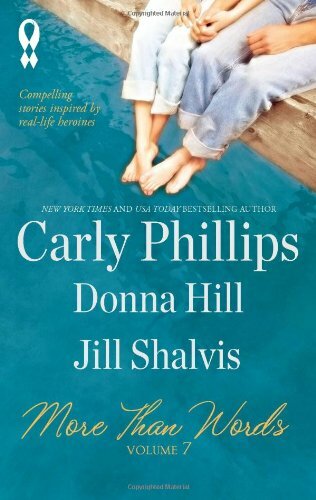 Cassidy and her family fly back to California to visit Cassidy's sister Courtney... but when the West Coast causes homesickness for their former life in Laguna Beach, the family begins to question what state they should call home. And a disastrous sledding accident causes both Emma and Jess to completely change their holiday plans. Between squabbles, injuries, and blizzards, everything seems to be going wrong. Will the girls be able to find their holiday spirit in time for Christmas? I know, it's way too early to be thinking Christmas books, but how ADORABLE does this one look!!? The cover is perfect! 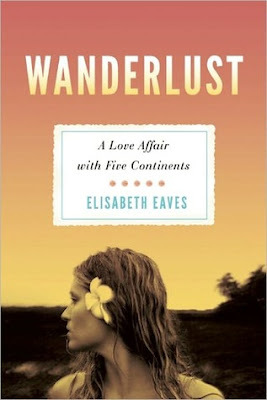 This is definitely on my holiday to read list! Today, I'd like to welcome Ashley March to In the Hammock for a guest post! 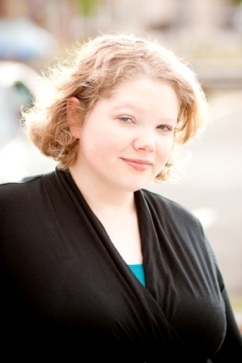 Ashley is the author of the new historical romance "Romancing the Countess," and I'd like to thank her for taking the time out today to visit as part of her blog tour! Thanks so much to Carrie for hosting me here at In the Hammock today! I have to admit that one of my dreams has always been to have a hammock slung up outside where I could while away the day doing nothing but reading. Now that I’m a mother with two young daughters, I know that will have to wait until they go to school. My newest Victorian romance, ROMANCING THE COUNTESS, which releases on September 6th, is about an earl and his best friend’s wife who are drawn together after their spouses—who were having an affair—die in a carriage accident. I first had the idea (or, as I like to call it, a spark of the idea) for this book back in 2006. I was working late one evening at a part-time job—one of those jobs where you try to think of anything to amuse yourself to keep from getting bored—when I came up with the idea of a man and a woman whose spouses had an affair and then died. I must confess that at the time this spark of an idea was meant to be a dark comedy. Perhaps neither the hero nor the heroine would have loved their spouses, and they would have a competition to pretend to Society who could be the best at acting the proper widow or widower. Thank goodness I left the idea alone for four years. 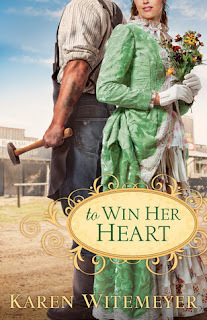 When it came back in 2010, I decided I really wanted to write the story because I was still intrigued by the concept of the cheating spouses who died, but also about how the surviving widow and widower would move on with their lives. 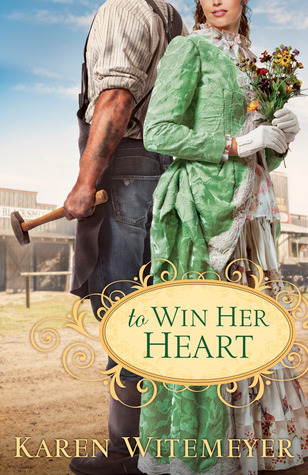 I wanted to see how I would be able to write the challenge of such a widow and widower falling in love. But it quickly became apparent that it couldn’t be a dark comedy. Instead, it had to be something much, much more. It had to become a story of healing, redemption, and of forgiveness. It had to feature a relationship that goes beyond a surface attraction or romance to a deep and lasting emotional bond that can only be described as a love story. If you have the opportunity to read ROMANCING THE COUNTESS when it comes out next week, I hope you’ll let me know what you think and if I achieved these goals. Did you ever see the movie Random Hearts? Did you think it was as terrible as I did? Because Harrison Ford is truly a much better actor than the character he played in that movie, I’d love to hear what your favorite Harrison Ford movie is! 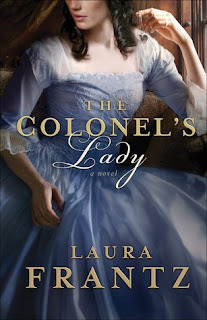 One random commenter will be chosen to win a copy of my newest book, ROMANCING THE COUNTESS, and will get a chance to send a copy of my debut, SEDUCING THE DUCHESS, to a friend (open internationally)! 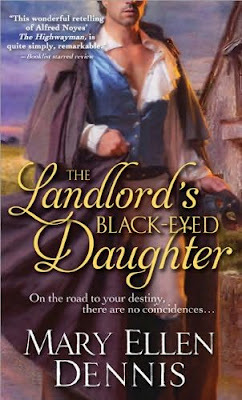 Also, find out how to win the ROMANCING THE COUNTESS Book Tour Grand Prize of 50+ romance novels by visiting www.ashleymarch.com! Sylvester, the Duke of Salford, is a polished bachelor who has stringent requirements for his future wife—she must be wellborn, intelligent, elegant and attractive. And of course she must be able to present herself well in high society. But when he is encouraged to consider Phoebe Marlow as a bride, Sylvester is taken aback by the coltish woman who seems to resent him…. This book is hilarious! After my initial experience reading Heyer was a flop (The Quiet Gentleman), I finally see why she has legions of fans. "Sylvester" is a sweet regency romance, with truly funny, witty dialogue. 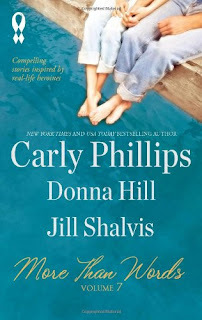 I can see how there are comparisons to "Pride and Prejudice" with this book, but it's very different and fresh also. Sylvester is so hilariously arrogant. But he's still absolutely adorable because he's so clueless about it. And how can you blame him, he's a duke, so he's never been told no about anything. Phoebe isn't perfect herself, and their back and forth banter is really so funny. I almost can't believe how snarky they are to each other! 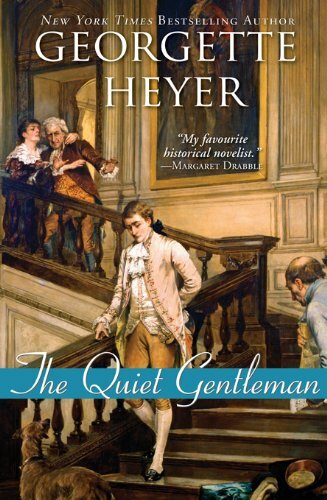 I'm curious if this was common the Regency era to Heyer's time. I think it would be considered rude to banter like they do in today's world, but in this context it is so darn funny! The only thing that I didn't love about the couple was their difference in maturity levels. It seemed like Phoebe was perfectly happy running around being silly with her best friend, Tom, who is her own age. It's too bad that she wasn't able to stay a 'kid' a little longer. Bottom Line: I recommend this book to fans of sweet, funny regency romance I can't wait to read more of her romance titles. I am SO excited about this book! I loved her last book, The Soldier, and Valentine was one of my very favorite characters, I can't wait to read his story! 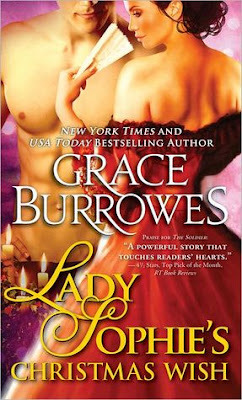 Two Grace Burrowes books in the same week! Yay! I am reading this one now and it's excellent! I've heard rave reviews about this series! Won from the author Shawn Thomas Odyssey. The illustrations are gorgeous and so fun! 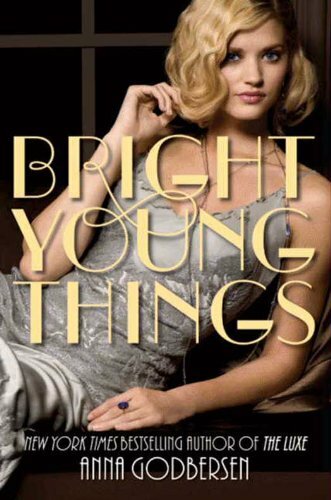 Free Ebook for Kindle: "Bright Young Things"
As I was browsing Amazon today, I found "Bright Young Things" available for free! As far as I can tell this is the entire book along with an excerpt from the upcoming "Beautiful Days." It is a pre-order available Sept 6. I think this one is only available for free for Kindle. 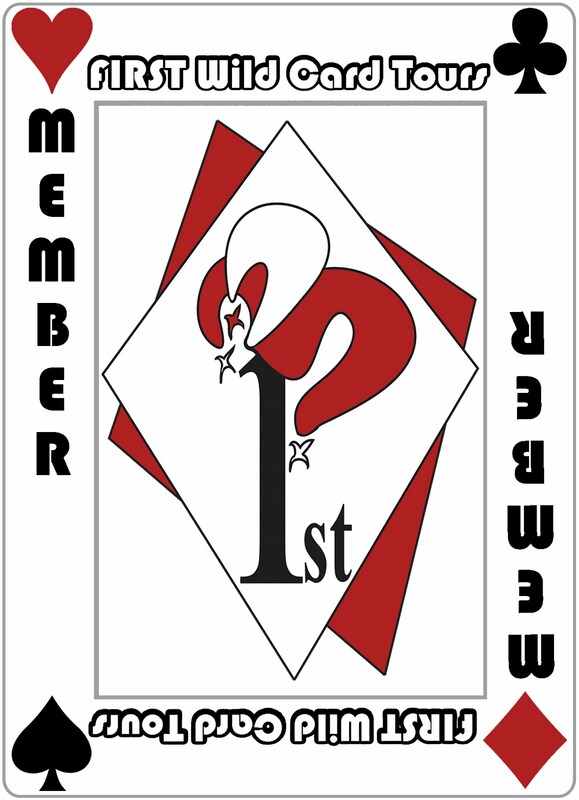 Winner Announced! "The Twelfth Enchantment"
Winner was chosen via random.org random number generator. Congrats to the winner!! I have emailed the winner for her mailing addresses. Winner has 3 days to respond :) Please allow 8 weeks for delivery. A huge thank you goes out to everyone who entered!! Congrats!! 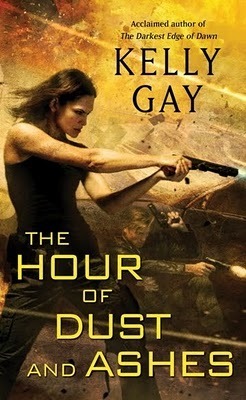 I will admit, what drew me in was the fabulous cover! But then when I saw Romeo and Juliet in the description, I knew I had to read this book! 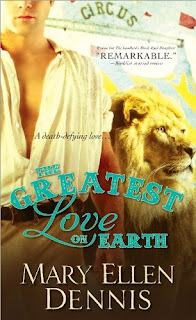 "The Greatest Love on Earth"
I enjoyed the circus setting very much, it was very refreshing and unique. The author did a great job writing about the circus and it's inhabitants. However the romance in the story was off-putting for me. There were many cringe-worthy moments that made the romantic scenes hard to read. 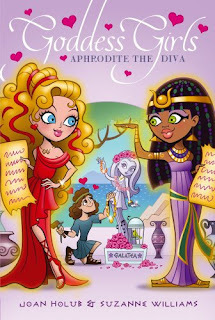 Brian and Calliope had been separated since she had been a child, but when he returns to the circus, they start making out within the same scene. It seemed unrealistic and at the same time it seemed like Brian was taking advantage of a teenager. There wasn't a lot of development of their relationship besides the physical and what development there was felt awkward. It was fun to read about the circus acts and performers though. It reminded me just a tiny bit of the travelling show in "Annie Get Your Gun." 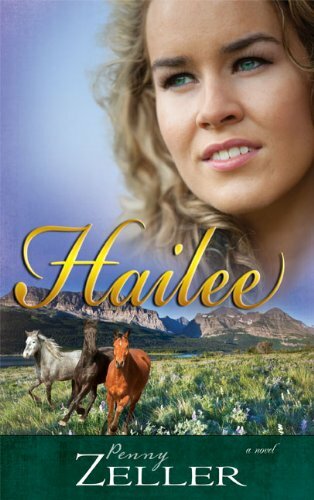 The author excels at the other areas of the story besides the romance. Bottom Line: I would recommend this book to readers interested in a unique setting who won't mind skimming over an awkward romance.
" She could do as she pleased at home, thank goodness. Locals expected her to be eccentric. " Perhaps there is such a thing as too much Anne Boleyn. Having read other books about Anne, I felt like a lot of this book was a rehash of a story I already knew. One thing that was new about this version was something that I liked a lot. 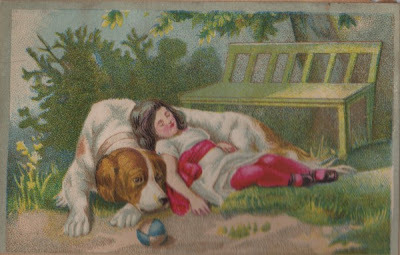 The author portrayed Anne as human, not a manipulative monster. The Anne we've read about before probably wouldn't have even been capable of having a real friend, let alone one so nice as Meg. Anne is still a force to be reckoned with, but we get to see her vulnerable, sometimes even friendly, side. For the most part, I felt like the book was Meg telling Anne's story and we didn't get to know enough about Meg herself. Also, a lot of Meg's story was very sad. I definitely could have done without knowing all the graphic violence she endured from her family. 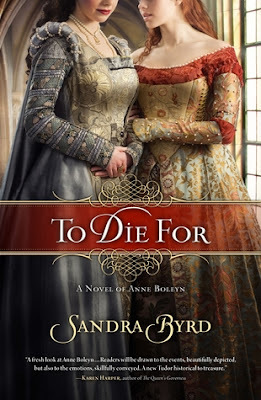 I feel like this harsh sort of story will appeal to fans of the historical fiction genre though, because it seems to be in a lot of books in the genre. However, I prefer a gentler story. My favorite characters were perhaps the gentlest in the story-Meg's brother, Thomas, and her on again off again love, Will. These two men were strong enough not to abuse the women in their lives in order to feel powerful. Bottom Line: I recommend this book to those who haven't read much about Anne yet, or those who must read every book about her. Otherwise, it may feel repetitive. won from Badass Bookie and autographed by the author! I never had a chance to read the first one, but this one looks awesome too! 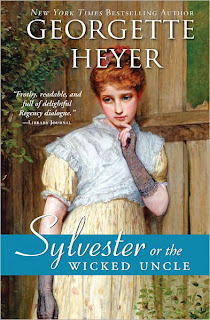 This was the first book I've read by Heyer and it might not have been the best one to begin with because I don't think it's one of her more romantic books. I went in thinking that it would be a regency romance, but there was more emphasis on the brothers' quarrelling and the mystery. I did enjoy the mannerly dialogue and writing. It was quick, witty, and Austen-esque. I can see how Heyer has such a large following. I actually liked Gervase, the quiet gentleman, a lot. I found myself saying "Poor Gervase" quite a lot because so many people were out to get him! He was a sweet guy and there were always people yelling at him. Bottom Line: I loved the author's writing style and I can't wait to read a more romantic book from her long list of titles. Winners were chosen via random.org random number generator. Congrats to the winners!! I have emailed the winners for their mailing addresses. Winners have 3 days to respond :) Please allow 8 weeks for delivery. A huge thank you goes out to everyone who entered!! Congrats!! 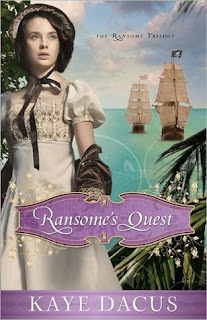 I love a good pirate story and this one was excellent! There was a large cast of characters who were all full of life. Each of their relationships intersected in interesting ways. There were lots of unexpected twists and turns in the story. 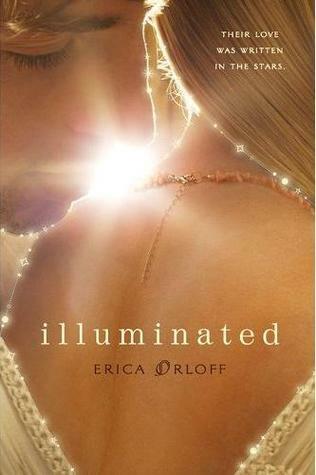 I feel that since I didn't read the first two books in the series that I missed out on a lot of the romance. It was hard for me to pull for Ned and Charlotte as a couple because I didn't see how they fell in love. I really liked Charlotte's character, she was so brave and wasn't opposed to being part of the ship's crew. I'd say the woman on the cover must be Julia because Charlotte wouldn't be caught dead looking so wistful. Bottom Line: This was a rollicking pirate adventure with lots of relationships and drama. 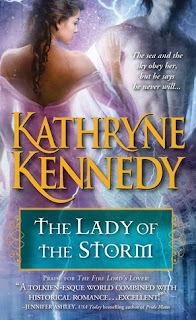 "The Lady of the Storm"
This was such a unique concept with the mix of historical romance and fantasy. I thought there was an evenly balanced mix of both genres. Sometimes the fantasy element was a little too involved for my liking, but there was a lot of romance as well. I would just have a lot of romance and a little bit of fantasy. 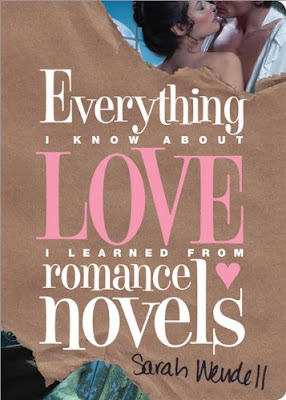 The romance was very sweet and heartfelt though, so I was happy with what there was of the romantic story. Cecily was a great character, she had a nice inner strength, not to mention her supernatural powers. Giles was a little bit cliched as the protector who couldn't get close to the woman he was protecting. I felt like I had seen that idea many times before. But, the romance was still nice and I did like Giles because he was such a sweet guy. 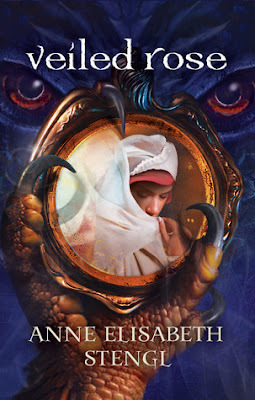 Bottom Line: I really recommend this book to fans of fantasy who also like romance because I think they will really appreciate this genre-defying book. St. Petersburg, Russia, 1888. As she attends a whirl of glittering balls, royal debutante Katerina Alexandrovna, Duchess of Oldenburg, tries to hide a dark secret: she can raise the dead. No one knows. Not her family. Not the girls at her finishing school. Not the tsar or anyone in her aristocratic circle. Katerina considers her talent a curse, not a gift. But when she uses her special skill to protect a member of the Imperial Family, she finds herself caught in a web of intrigue. An evil presence is growing within Europe's royal bloodlines—and those aligned with the darkness threaten to topple the tsar. 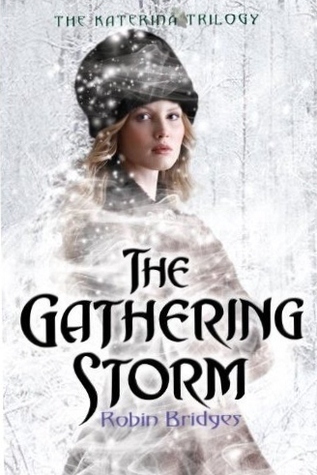 Suddenly Katerina's strength as a necromancer attracts attention from unwelcome sources . . . including two young men—George Alexandrovich, the tsar's standoffish middle son, who needs Katerina's help to safeguard Russia, even if he's repelled by her secret, and the dashing Prince Danilo, heir to the throne of Montenegro, to whom Katerina feels inexplicably drawn. What a great concept! 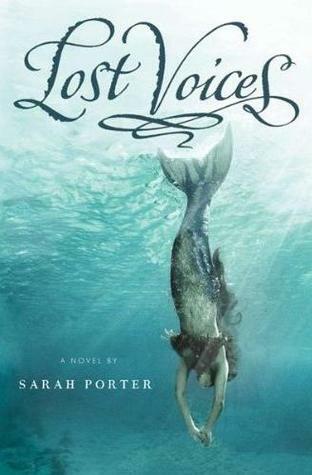 I hardly ever see books in this setting, and the fact that it is historical plus paranormal makes me really want to read it! Review and Giveaway! 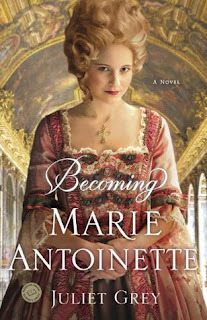 "Becoming Marie Antoinette"
Winner Announced! 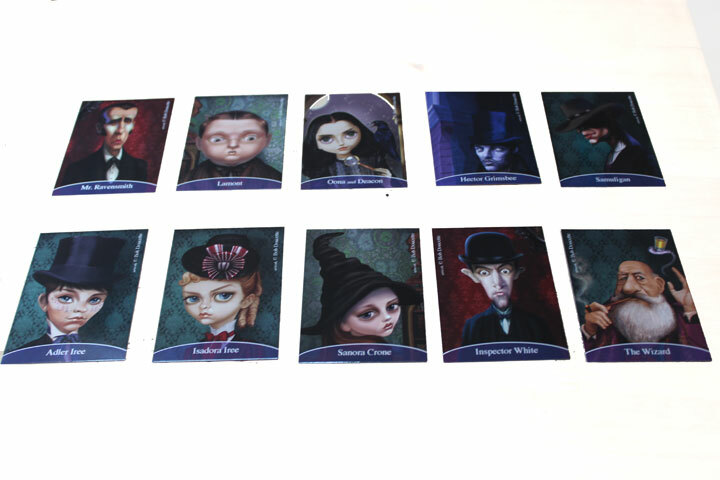 "Reign of Madness"
Review and Giveaway! 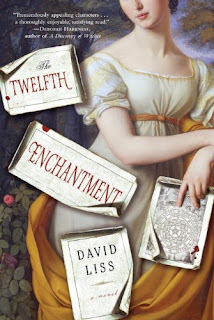 "The Twelfth Enchantment"
New Free Ebooks Available for Kindle and Nook!